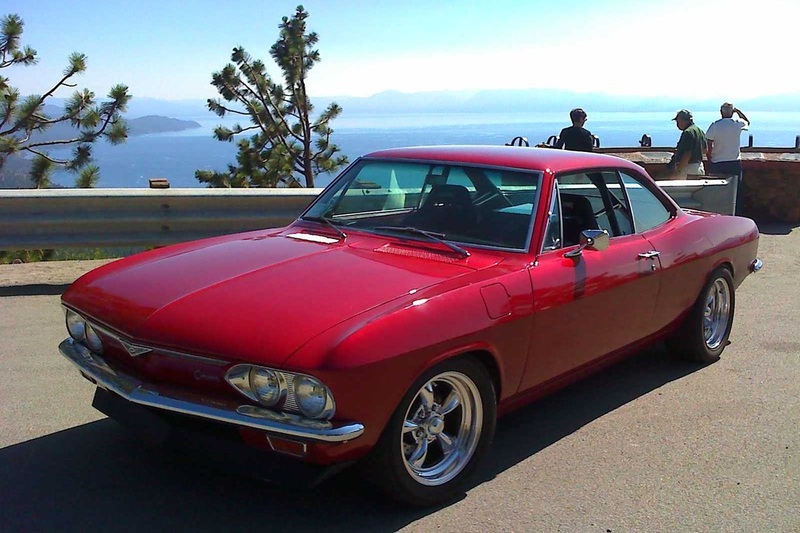 '66 Crown with 383 stroker from Blue Print Engines, aluminum heads, roller cam/lifters, Edelbrock Performer RPM high rise intake manifold, MSD Atomic Electronic Fuel Injection, 443hp. 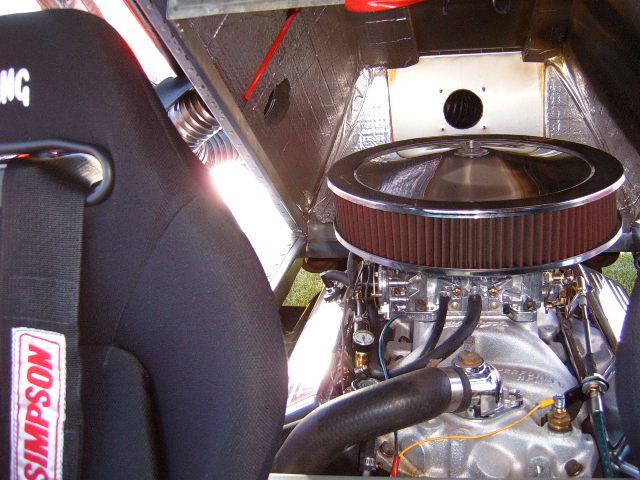 4 speed manual with 3:27 rear diff and close ratio gear box. 16 " Tork Thrust II aluminum wheels with 7" front and 8" rears. Tires are BF Goodrich g-Force Sport Comp 2, 225/50/16 front and 245/50/16 rear. Corvette front disc brakes that are vented and cross-drilled. Koni shocks. 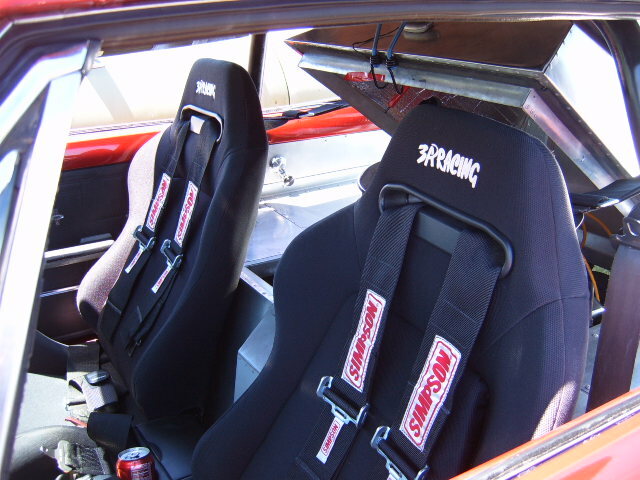 3A Racing seats with full cam-lock harnesses. 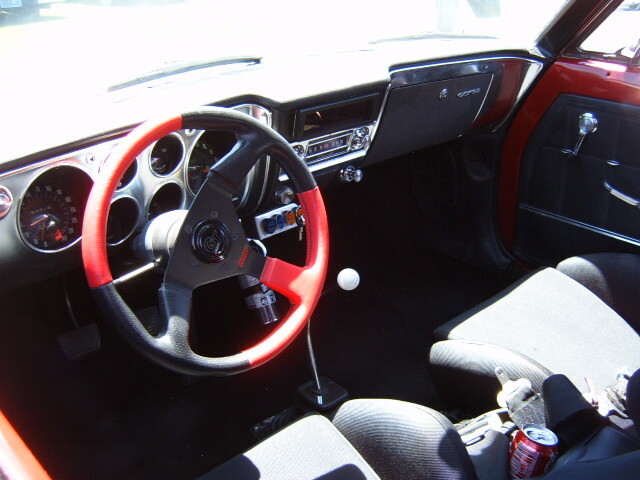 4-point roll cage. 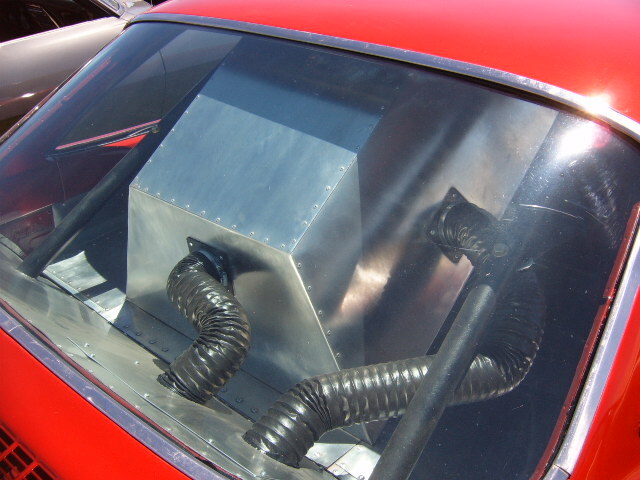 Heat and sound insulated engine cover that is hinged at the rear for easy access. 2 in line blowers for force fed cool air induction. Currently using as street rod, road racing and a bit of autocross. 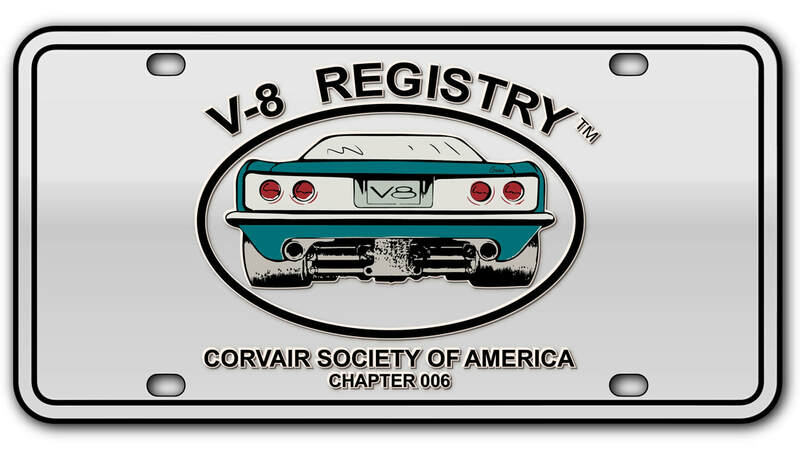 Also fun to pick on the Vettes and Porches in the Reno/Tahoe area.